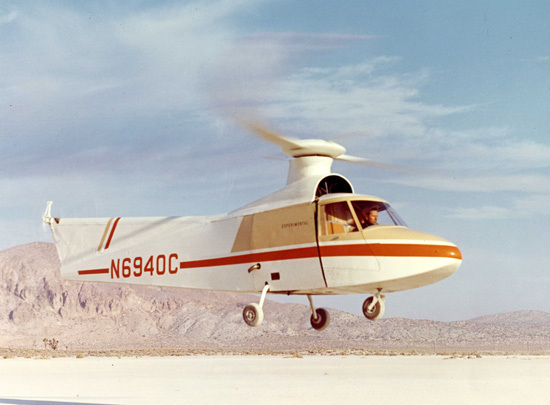 Irwin H. Culver was the designer of the Lockheed 'rigid' rotor and associated control gyro. He was awarded the AHS Dr. Alexander Klemin Award in 1966 for his work. Culver passed away on August 13, 1999 at age 88.